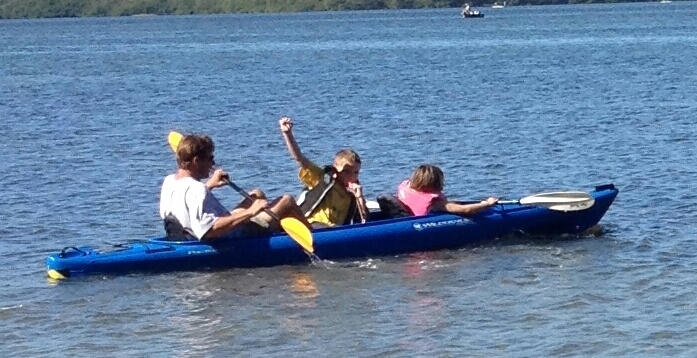 We OFFER: safe, family, fun kayak adventures through Neville Wildlife Preserve, Siesta Key. 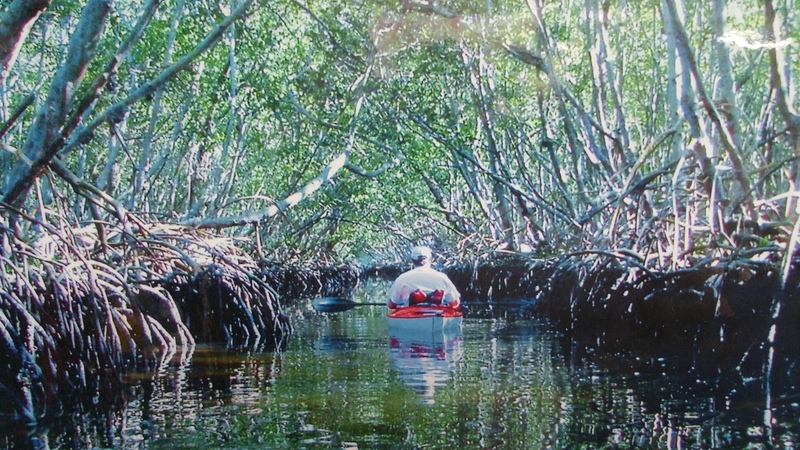 Explore hidden mangrove lagoons & unspoiled beaches. See many species of Florida wildlife. Watch Ospreys, Kingfishers and Pelicans dive for their dinner while Roseate Spoonbills, Egrets and Herons wade through the shallows for theirs. The birdlife is absolutely, amazing. You might even spot a dolphin or manatee. Don’t forget Midnight Pass beach is famous for shelling and shark teeth. Going Fishing? We now offer a wide range of fishing kayaks. Bring your pole, we have everything else. Kayak Rental Pricing- FREE Delivery! OPEN 9:00 a.m. - 5:00 p.m. Everyday! Siesta Key Bike and Kayak is located on Siesta Key in Capt'n Curts Village on the corner of Midnight Pass Road and Old Stickney Point Road just one block south of the South Bridge. © Siesta Key Bike and Kayak Rentals 2016. We rent Scooters , Paddle Boards, Electric Bikes, Scooter Cars, Kayaks and More.